First Aberdeen has unveiled two buses sporting the colours and logos of Clan Cancer Support as part of a new initiative to support local charities. The company has pledged to recognise a different local cause each year. 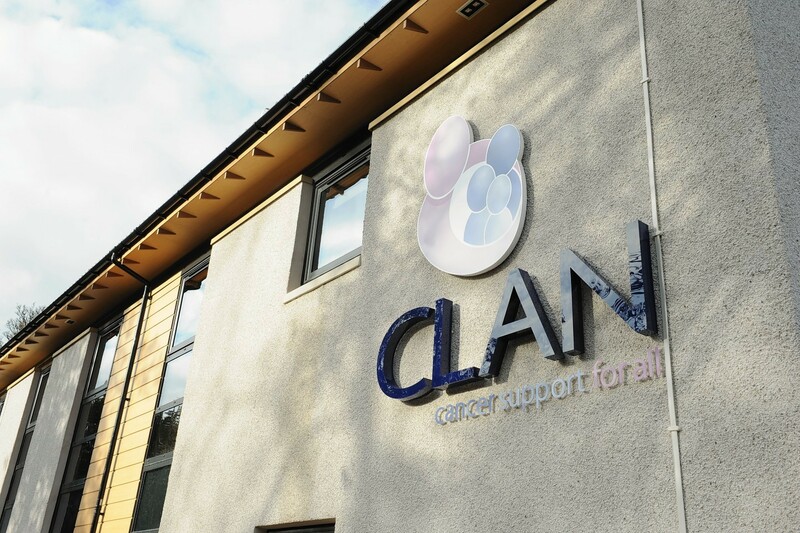 Clan was selected by First Aberdeen employees, along with members of the local Unite the Union branch. Bus driver Mike Flinn, who is also convener of the union’s First Aberdeen branch and a cancer survivor, said: “Unfortunately, we’ve lost a number of colleagues over the years to cancer, so the decision to transform two of our buses into Clan branded vehicles was a popular one. A group of 30 primary pupils from Elrick School attended the unveiling yesterday. The youngsters created a recipe book to raise money for the charity, and were given a tour of the First Aberdeen depot as thanks. Susan Crighton, Clan’s fundraising manager, said: “We are incredibly grateful to be the first local charity to benefit from this new initiative and I’d like to personally thank First Bus for its generous support.